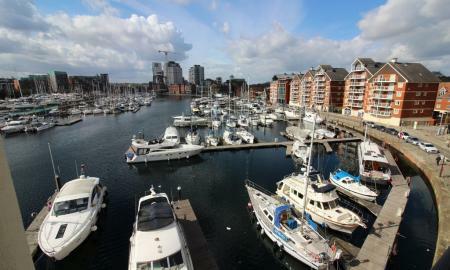 Martin & Co are pleased to present this stunning, two double bedroom, third floor apartment with a South facing private balcony, situated with Neptune Marina over looking the Ipswich Marina. The property has the benefit of secure gated parking, en-suite to master bedroom & family bathroom, exceptional communal rooftop terrace and is within close proximity to many popular local bars, restaurants and University.Viewing is highly recommended. 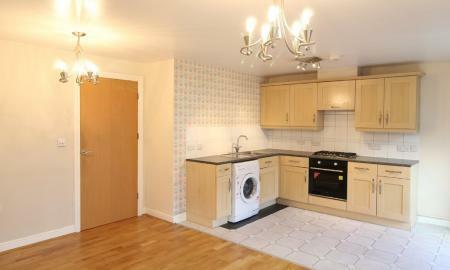 Martin & Co are pleased to present this modern, two double bedroom, spacious apartment located in the heart of Ipswich town centre with secure gated parking, private balcony and 5 minutes walk from the town centre and mainline station into London Liverpool Street. 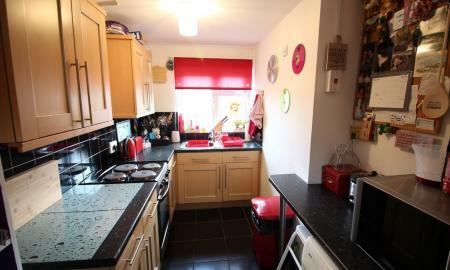 Martin and Co are pleased to offer this ground floor 2 bedroom apartment in this popular and sought after location within walking distance to Ipswich Train Station and Town Centre. 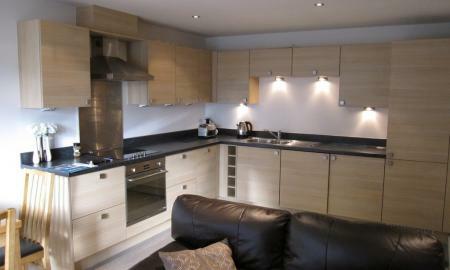 The apartment benefits from gas central heating, double glazing and permit parking. 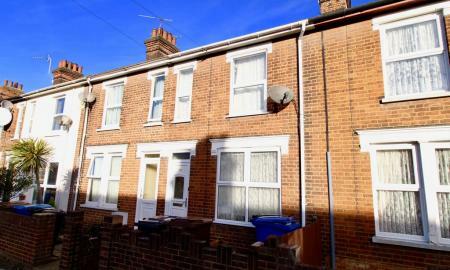 **IDEAL FOR FIRST TIME BUYER OR INVESTOR** Martin & Co are pleased to offer for sale this two bedroom first floor Maisonette with the benefit of off road parking and shared gardens located in the Stoke Park area of Ipswich.